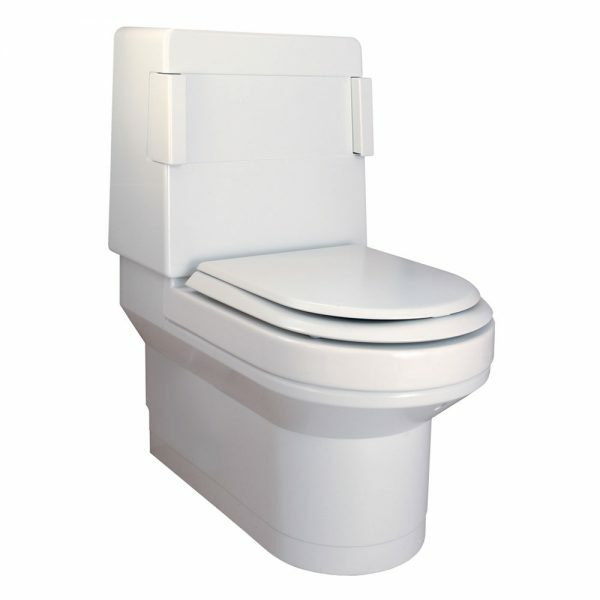 The Clos-o-Mat Toilet is the ultimate total hygiene solution for able and disabled people alike. You are enquiring about: Clos-o-Mat Toilet. 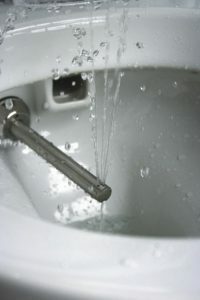 Please complete this form, and one of our representatives will contact you about our Clos-o-Mat Toilet products. 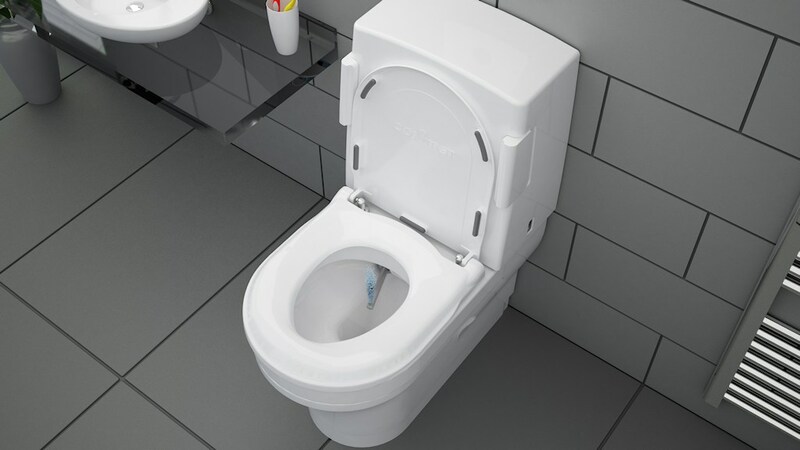 The Clos-o-Mat Toilet is the ultimate total hygiene solution for able and disabled people alike. 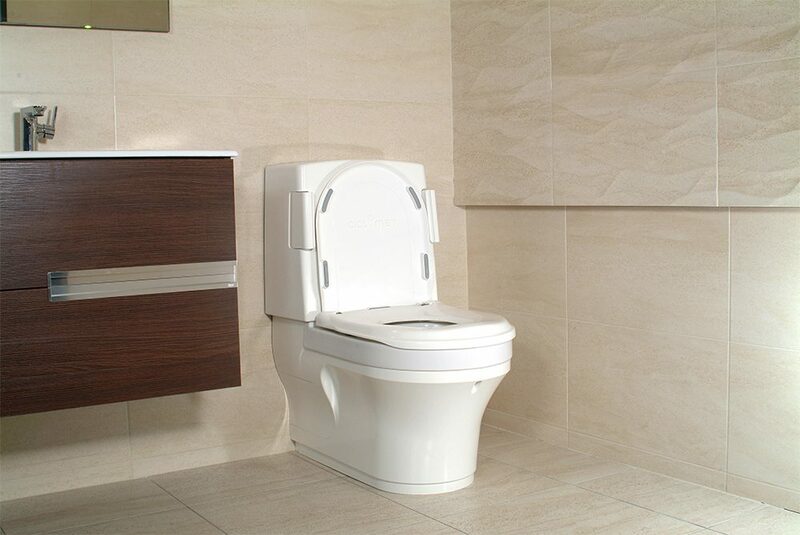 The sleek, modern design combines all the features of a standard toilet with in-built douching and warm air drying. With its state of the art flushing and washing facilities the Clos-o-Mat Toilet offers a total hygiene solution which can be easily customized to suit individual needs. The toilet’s OneTouch system elbow pad triggers all of the toilets automatic functions in just one movement improving hygiene and cleanliness. “The bath lift has given me back my independence and I can’t tell you how much that means to me. I have found it easy to use and I will definitely be recommending you to some of my friends that I know have similar difficulties. ” Thank you again.